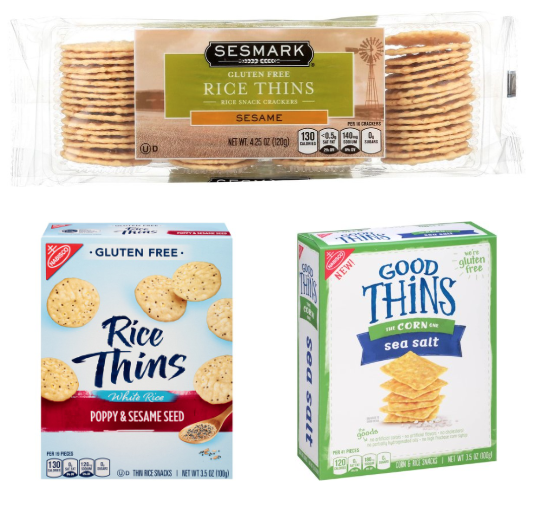 Real Foods sells food products that look a lot like rice cakes, but calls them CORN THINS and RICE THINS. As the name suggests/describes, these are thinner than traditional rice cakes. I have personally purchased these before. Interesting story – I remember being confused since the name of the product seemed descriptive and so did the name of the company (Real Foods). I thought – maybe this is one of the store-branded generic product. 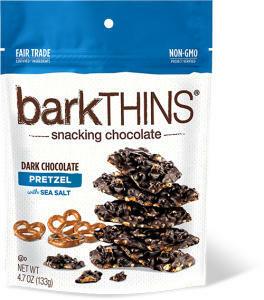 But, they tasted good and the products now have acquired secondary meaning in the eye of this consumer. “Pita Thins,” and “Wheat Thins.” (Some images below). Based upon the evidence, a court could reasonably conclude that the sly-health suggestion “would not attach in the eyes of a consumer.” Under the substantial evidence standard, this reasonableness is enough to pass muster on appeal. purchasers of crispbreads/crispbread slices,” less than 6% associated the mark primarily with Real Foods. Not only did Real Foods lose its appeal — on remand, the Federal Circuit ordered the TTAB to consider whether these marks are actually generic. I always thought that Wheat Thins was descriptive, but I also felt like it told me how the manufacturer was. I remember eating them like 50 years ago. I never thought it was merely descriptive. The first “thin” I ever heard of was made of wheat, and actually quite thick, compared, for example, to a Saltine, or maybe a Ritz. So, I don’t think “thin” in this area is very descriptive.